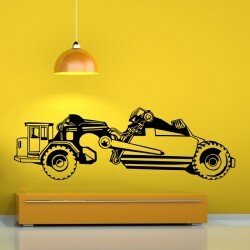 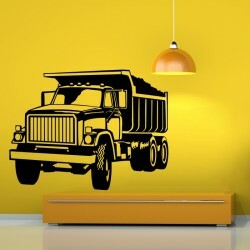 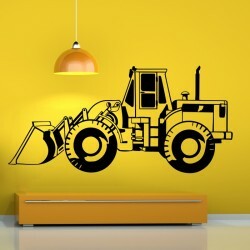 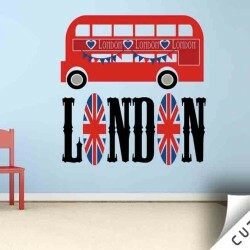 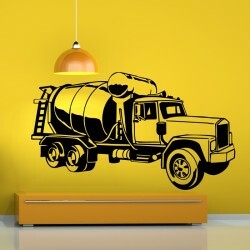 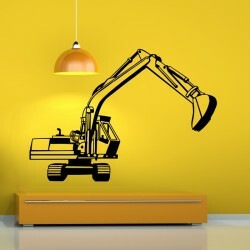 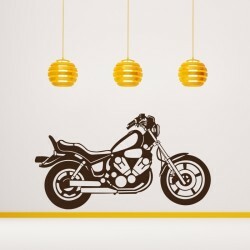 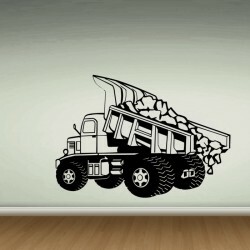 Vehicles Wall Decals. 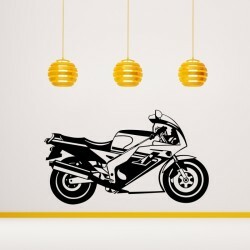 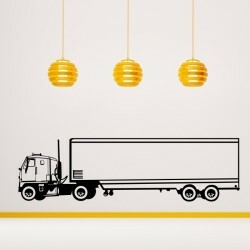 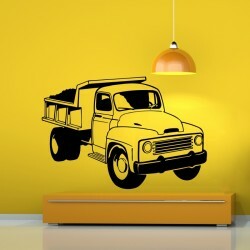 Your favorite Vehicles on your wall – great idea! 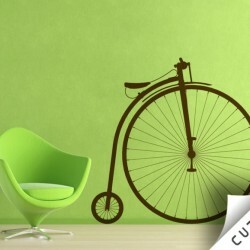 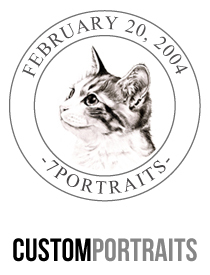 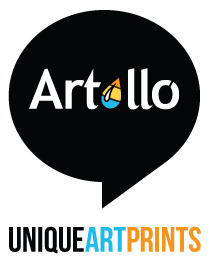 High-quality vinyl, vivid colors, custom modifications for free! 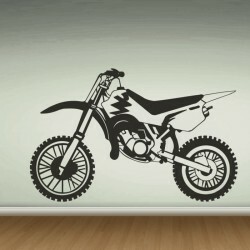 Buy your Decal now!